Here’s the truth about packaging waste from the US Environmental Protection Agency, no less. 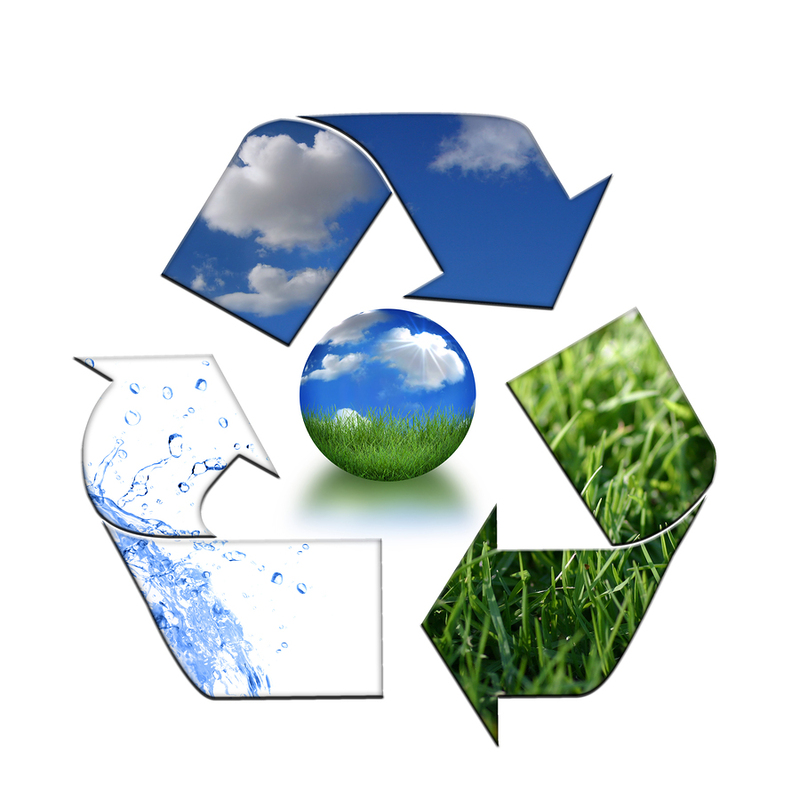 According to the EPA, Americans generated a total of about 250 million tons of municipal solid waste in 2008. While packaging waste is currently blamed as “The Bad Guy,” check out its rank among other waste categories that ultimately end up in landfills. Food scraps—18.6%, Yard trimmings—7.0%, Furniture and furnishings—5.8%, Clothing and footwear—4.5%, Glass containers—4.3%, Corrugated boxes—4.2%, Folding cartons—2.1%, Plastic bags, sacks and wraps (flexible packaging)—2.1%. That’s not all, of course. I’d like to know what makes up the remaining half of all the other stuff. But it’s important to note that the primary packaging types that converters convert constitute only 8.4% of what finally goes to a landfill. My Thoughts: So, the next time someone complains about packaging waste, tell them your company’s products contribute a very minor share of the stuff NOT being reused or recycled. Remind them of all the efforts the industry has and is putting into source reduction, not to mention the rapid application of bio-based plastics and other renewable raw materials. Lastly, you are making sure your CPG customers know about your company’s specific sustainability efforts, right? This is no time to be behind the curve on this one. Ah, the miracle of education. The more people know the truth, the better for everyone. This entry was posted in flexible packaging, labels, paper/paperboard/cartons, sustainability and tagged landfills, recycling, source reduction, US EPA. Bookmark the permalink. It’s amazing how little facts we actually know on such a prominent topic as the environment. There’s so much involved, it’s enough to blow one’s mind just trying to wrap your head around it. I know I’ve tried, and it still makes me shake my head on a regular basis. This report includes comprehensive analysis by type. It also includes recovery. Since 2000 total municipal solid waste (MSW) to landfills, Table 3, has remained roughly constant. Total paper and paperboard contribution has decreased from about 30% to about 20% from 2000 to 2008. Plastic and food scraps contribute about 18% each in 2008. The largest paper contributors by weight (in kilotons) to landfill (discards) are corrugated boxes at 6.95 (even though more than 75% are recovered), folding cartons at 3.46 tied with tissues and paper towels and then standard mail at 3.27 and other commercial printing at 2.93. Much more information is available in this report.